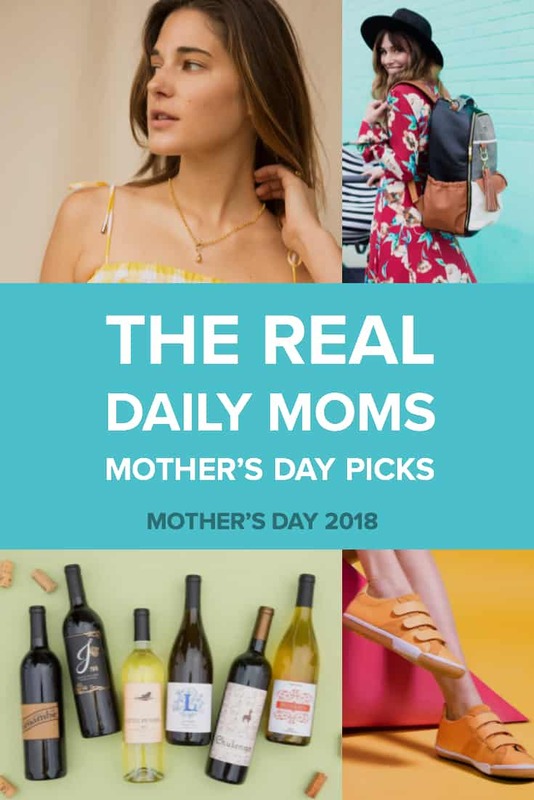 Looking for Other Mother's Day Ideas? 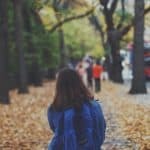 "As the mom of three girls, I always have a bag full of snacks, change of clothes, diapers, and toys. Now that two of my three girls are toddlers (a whopping 14 months apart in age!) I'm finding that I need my hands to be free when we are out and about. 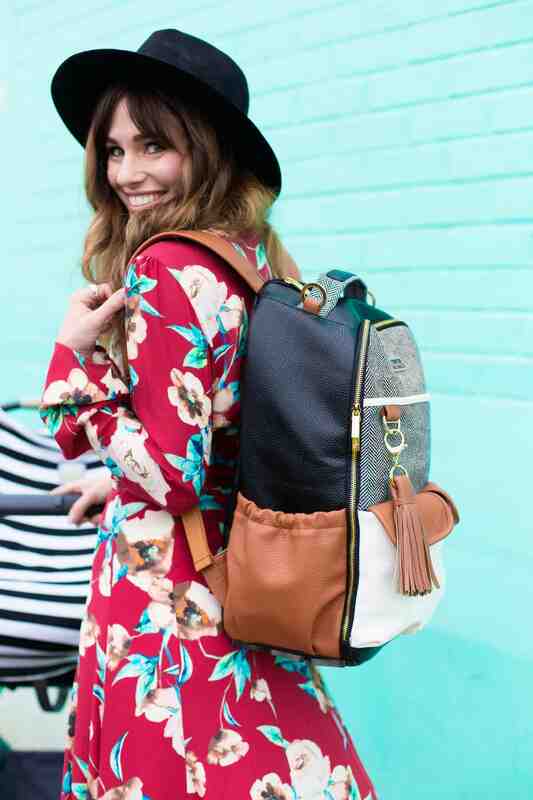 A traditional diaper bag tote just won't cut it anymore. 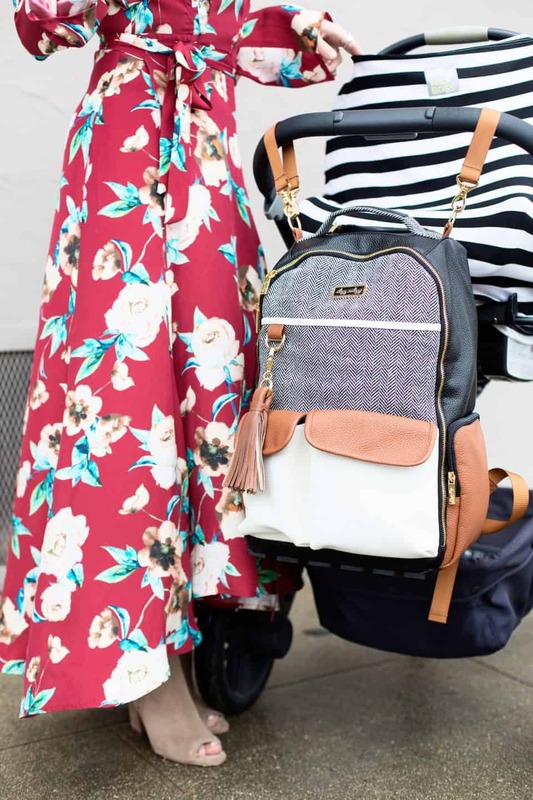 This Boss Diaper Bag Backpack from Itzy Ritzy is exactly what I'm looking for. 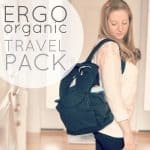 The backpack keeps my hands free and the roomy interior gives me plenty of space for all the things my kids need at any given moment. The outside pockets give me quick access to things like my keys, phone, or sunglasses which helps my mom brain to not forget anything. I love the trendy Coffee & Cream color especially. The Boss Diaper Bag is made of soft, durable leather and has a reinforced bottom so it will stand up straight when placed down and is protected from any wetness outside the bag. This is high up on my Mother's Day gift list for sure." "Now mom can preserve the refrigerator artwork, a family recipe, and perfect score spelling test forever with ScanSnap iX500. 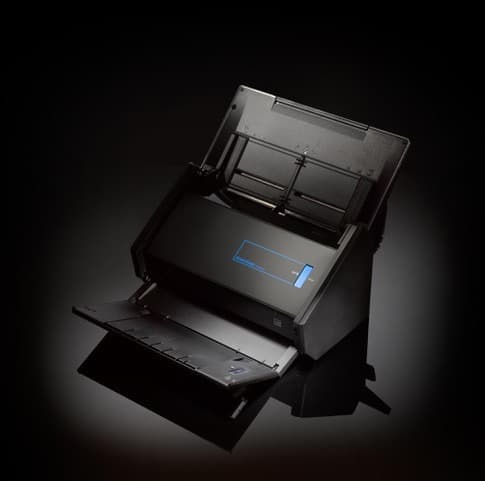 This full featured scanner will help mom not only remove clutter around the house, but also effectively organize her important documents. 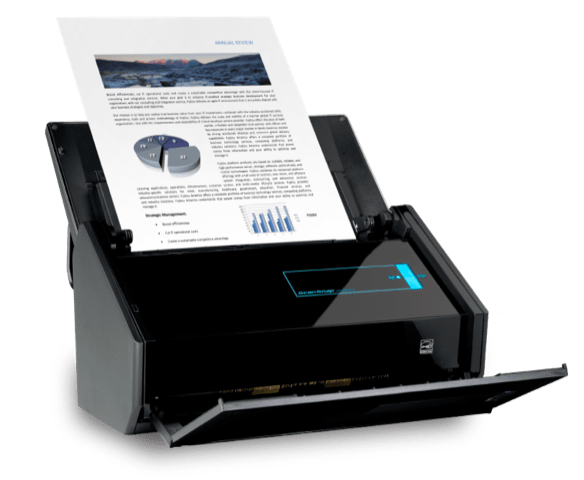 The ScanSnap iX500 works seamlessly with a laundry list of different applications so mom can effortlessly scan documents directly to her preferred cloud service or sync the scanned documents directly to her smartphone.f Fast processing, easy, and compatible with both PC and Mac users, this scanner is the perfect gift for the mom who loves organization." 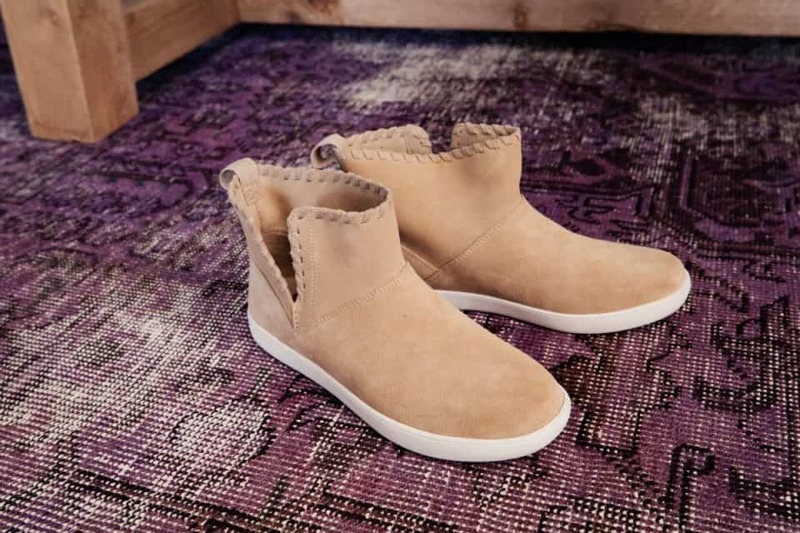 "Koolaburra is UGG's new, more affordable line of boots- perfect for every day moms. The Rylee boot is a ankle high bootie that still has the same signature style as traditional UGGs but is unlined so it is perfect for the warm spring weather. These every day bootie is the perfect Mother's Day gift. I can wear them to run my daughter to school, around the house on chilly spring mornings, while doing household chores, or for a run to the store or gym. The whipstitch trim adds a bit of flair to the style of the boot making it fit several different types of looks. The blush color is adorable, too- although I wouldn't mind a pair in black, chocolate, or tan either!" Gourmet Gift Baskets are fun yet functional and the perfect way to highlight the personality of your special mama. Mother's Day is about celebrating the best women in your life and all they have done for you. Is there anything more appropriate than breakfast in bed for the woman who plated up your own breakfast throughout the years? 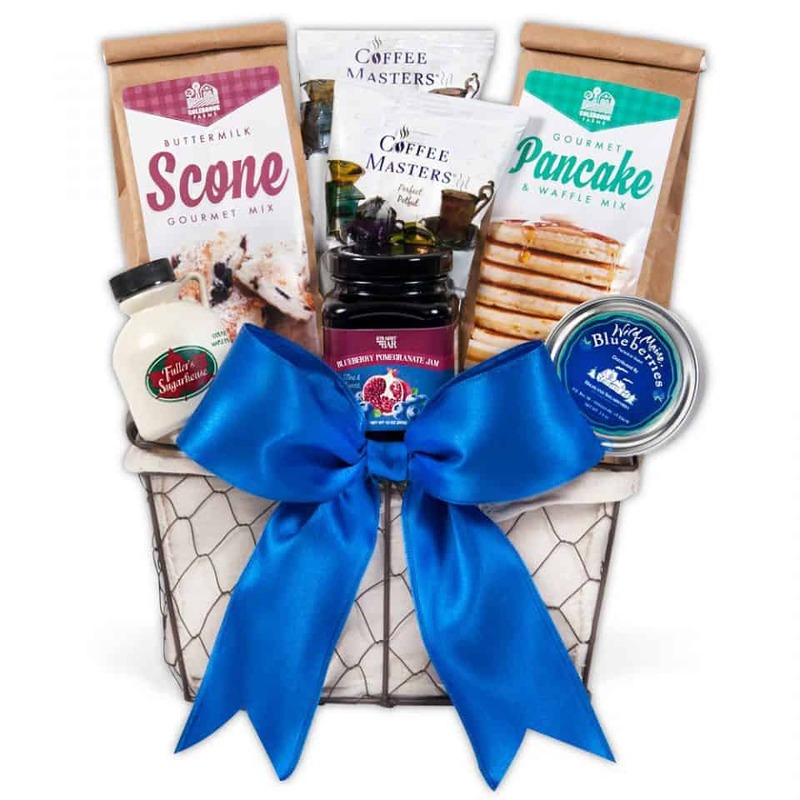 Whether miles separate you from the one you love or you live close enough to stop by and do the serving yourself, Gourmet Gift Baskets truly have something for everyone. 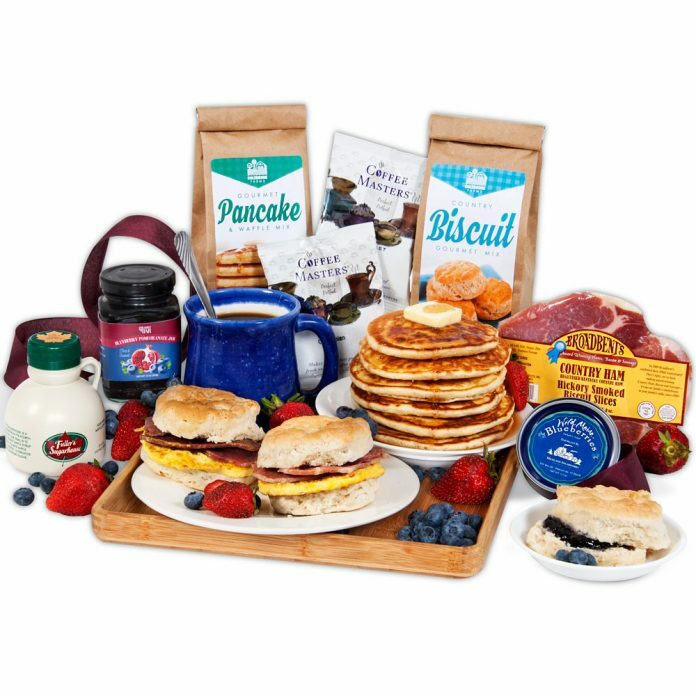 This Breakfast in Bed option delivers delicious food, gourmet coffee and all the fixins' to leave your mama feeling well loved and appreciated. -April, mom of three who likes red blends, almond milk lattes, patio lounging and traveling over toys. 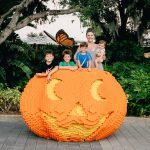 "As a mom of three littles and a photographer, I'm always finding myself in the most precarious positions, trying to get the best angle. I'm often known to kick off an annoying pair of sandals that only get in the way, or bust out some ugly running shoes just so I can squat, crawl, and capture without worry. But, now there's Plae! We know you recognize this brand's name. What, did you think they were just for kids? Plae, the sneaker we all pine for for our kiddos, also makes shoes for adults! 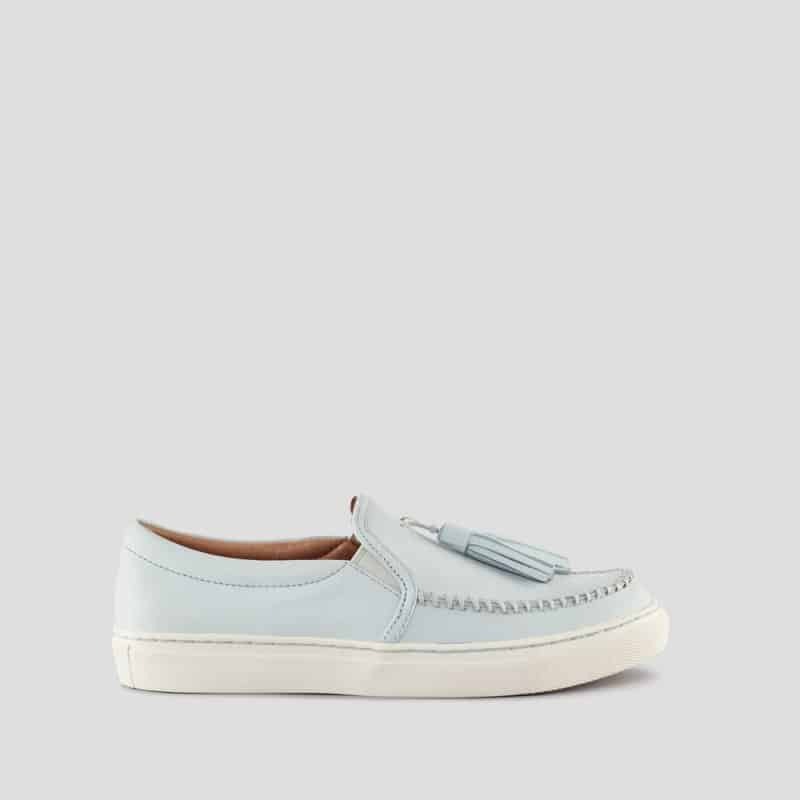 Their line of adult shoes are also made for play, the one thing moms should still be out there doing. 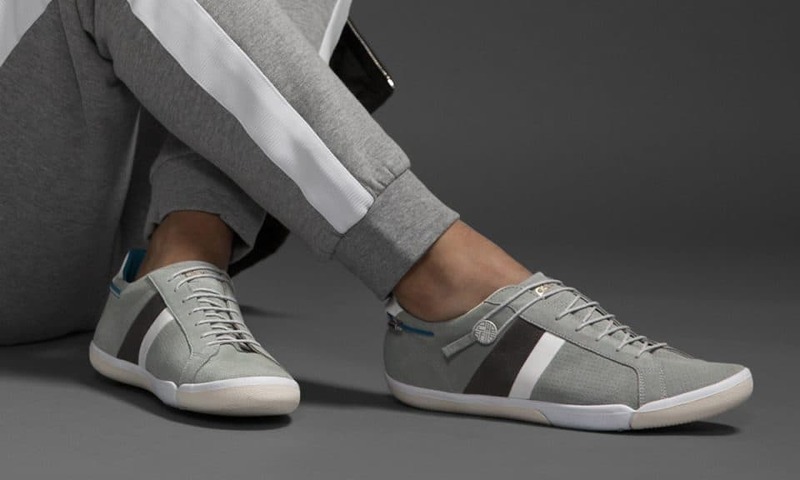 Whether that's playing with your kids, traversing your city, engaging in a favorite hobby, or taking up a new sport, Plae is our go-to shoe for easy on-the-go fun! Plae shoes are breathable, flexible, and offer active traction, as well as removable insoles. 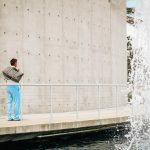 Offering various styles and colors, Plae adds a bit of fun and fashion to the every day mom wardrobe and reminds us that just because we've grown up, we don't have to stop having fun." -Stephanie, mom of three, Army wife, and lover of all things that speak to the soul, i.e. books, photography, nature, and good friends. "There's two things I'm constantly searching for during my busy day: time to exercise and time to relax. Luckily, yoga for me, combines both. I enjoy doing yoga whenever I can, even if it's only for a few minutes. Yoga allows me to workout while finding peace in my practice. The best part about yoga is that you don't need tons of workout equipment. All you need is your mind, body, and a good yoga mat. 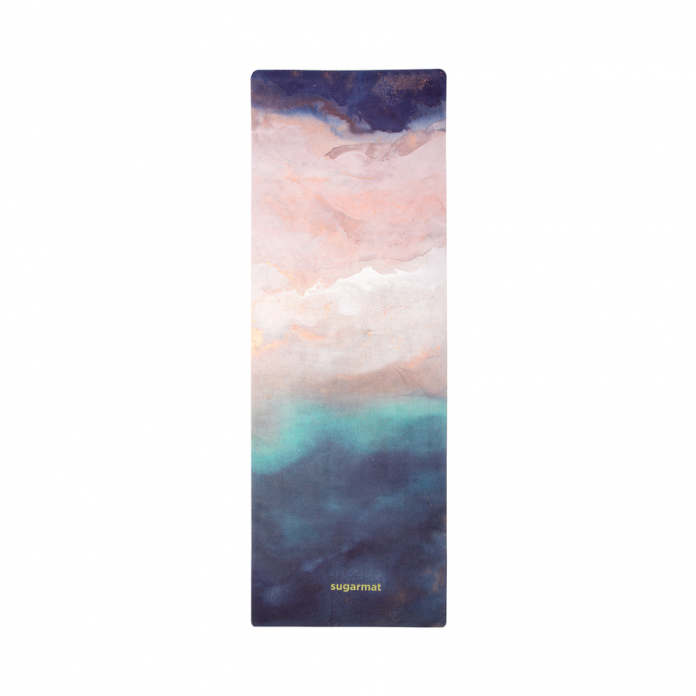 The yoga mats from Sugarmat not only provide you luxurious comfort while going through your flow but they are the most beautiful designs you will ever see in a yoga mat. The Saint Helena Yoga Mat is my personal favorite because the pattern reminds me of the beach where I easily find happiness. If you are going to commit to a workout, you may as well look at something pretty while you do it. 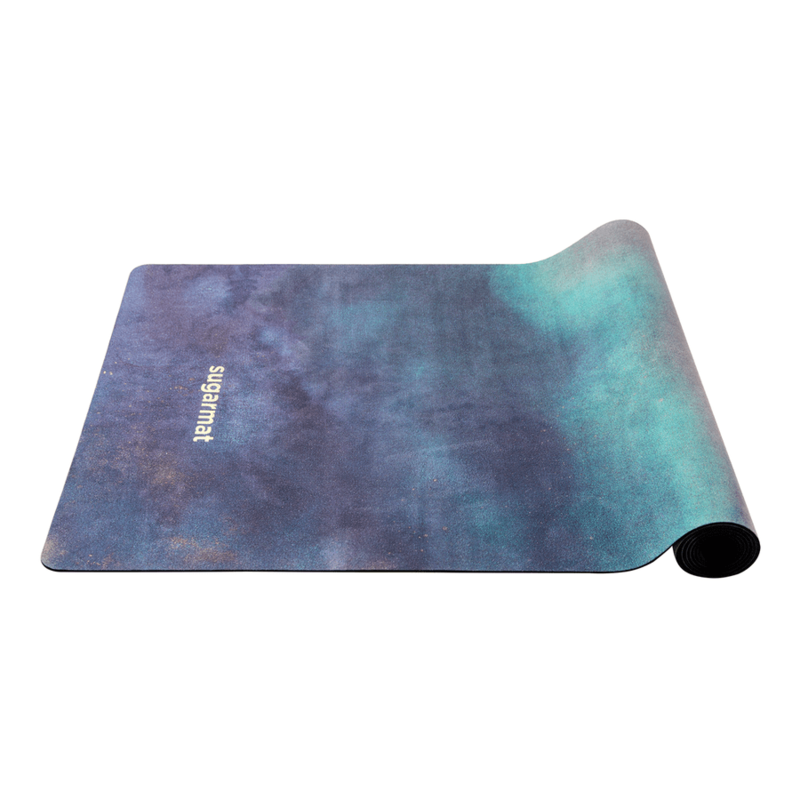 My ideal Mother's Day gift is a new Sugarmat yoga mat and taking some time to attend my favorite yoga class while I make the other yogi's jealous because I have the prettiest yoga mat in the studio." -Sasha, mother to one boy loves the outdoors, shopping, and anything and everything that helps with self­care. "I'm not sure wine delivered to your door needs any explanation. 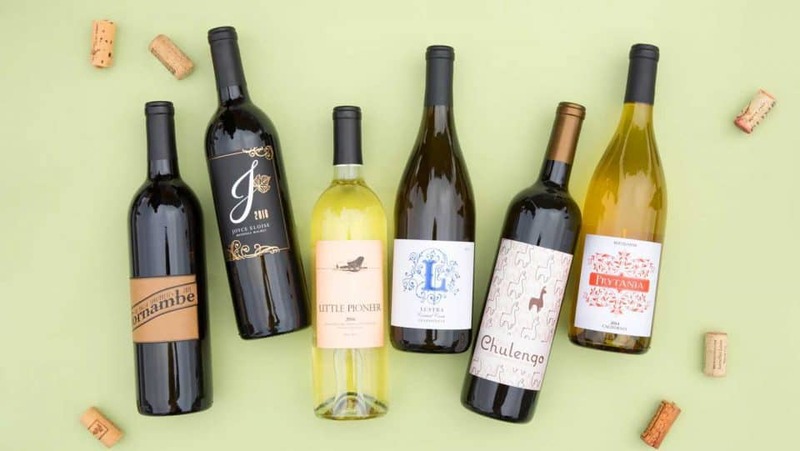 It's that simple and speaks for itself- any (wine loving) mom would love wine delivered to her doorstep. Imagine a long day of the everyday hustle and bustle- up with the sun, getting your kids out the door, gently reminding them (for the 10th time) to brush their teeth, kindly asking them to get their shoes on, and booties out the door- and oh wait- it's not even 7 a.m. Wine o'clock? Possibly somewhere, but not yet. 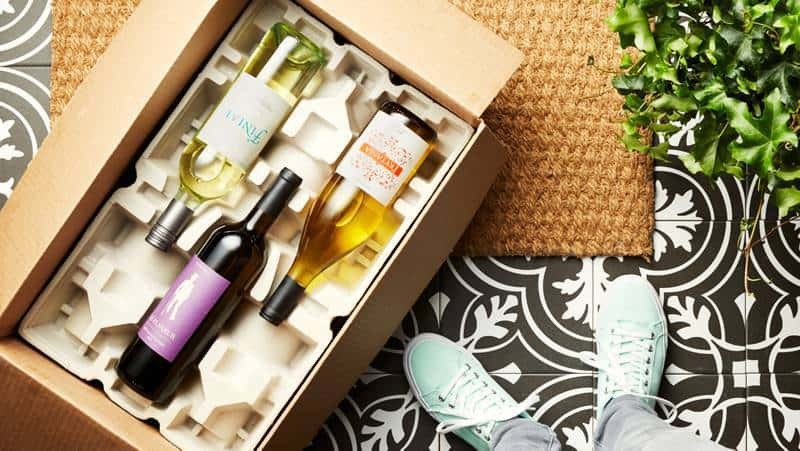 Fast forward, imagine coming home after that long day of directing, shuttling, insisting, begging for anyone to do what you ask and seeing a box of six full-sized (750 mL) of wine waiting for you. It is as if the heavens are shining down from above. You'll yearn for that beautiful day your monthly subscription arrives. You can pick from a red or white wine plan or a mixture of both. You need wine delivery from Hello Fresh like you need your kids to get their shoes on. "Every mom loves to feel cherished. Jewelry is such a classic way to celebrate a mom. I work in non-profit so anything that gives back to charity is a huge plus in my book. 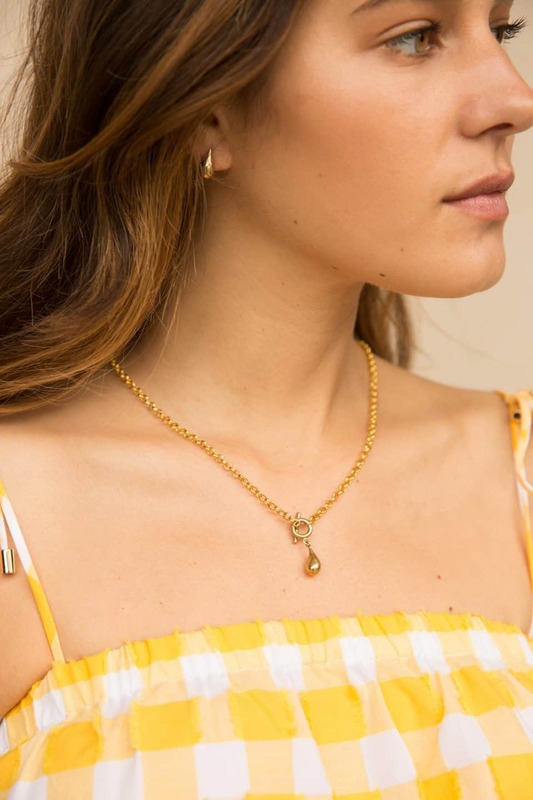 Soko is a jewelry company that gives back to the world. They work with artisan entrepreneurs every day to help them build their business, provide for their families, and give back to their communities via economic development. The new partnership with charity: water created beautifully designed rings, earrings, and bracelets. Each piece is inspired by water, handcrafted in Kenya using recycled brass and traditional artisan techniques. A gift like this makes my giving heart go a-flutter. Just knowing that 20% of sales go back to the most vulnerable communities in Africa, along with the amazing work of mother's around the world working hard to provide for her family, is enough of a Mother's Day gift for me." "Waking up on Mother's Day to a warm, clean, fresh scent is every mom's dream. 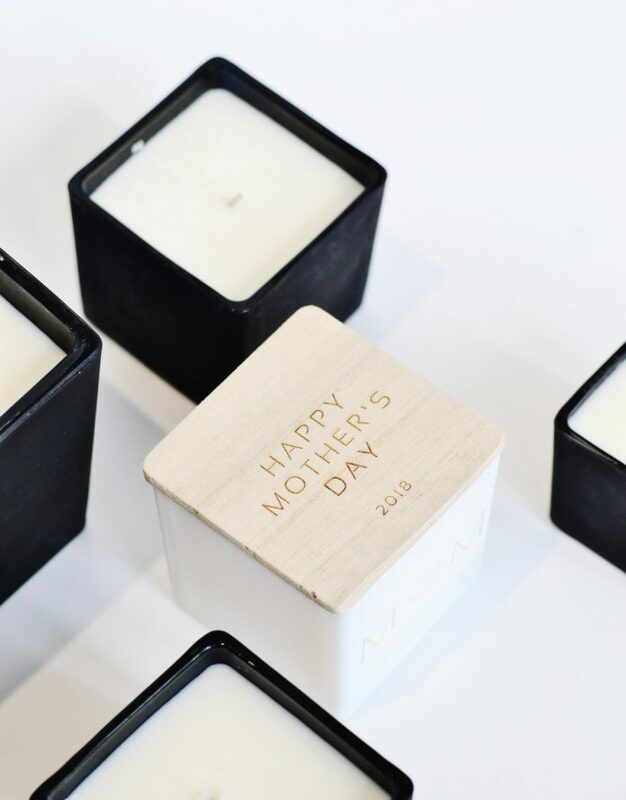 The Mother's Day candle collection by TAJA would be a perfect gift this season. Their candles are 100% soy and poured with love in Miami, Florida. Each candle in their Mother's Day collection is engraved with a special notation, making the gift that much more personal and sentimental. It's totally my style, too- funny, cute, and quippy. These candles deliver a fresh, dreamy scent that will last a heck of a lot longer than flowers. 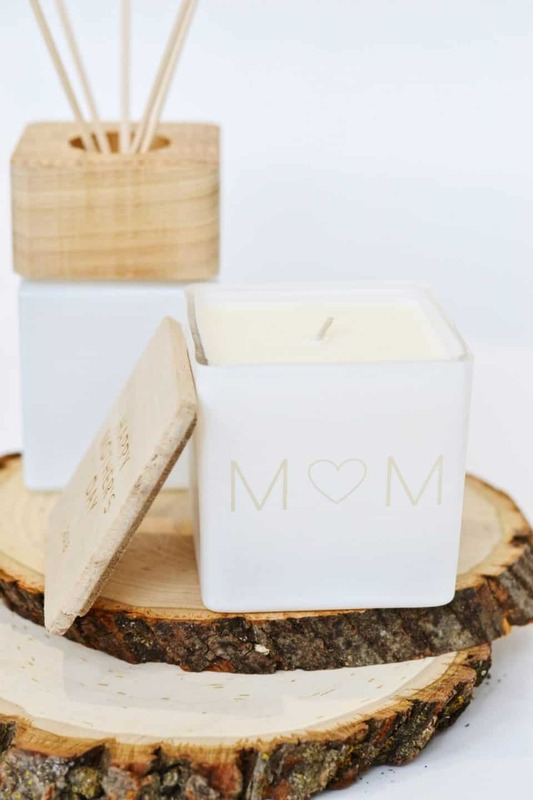 I am loving the classic look of the TAJA Collection candles, and I hope to get my hands on some this Mother's Day!" "Coffee is a mom's lifeblood. But as the weather warms up this spring, hot coffee isn't exactly what the doctor ordered for a mom who is in that afternoon energy dip. 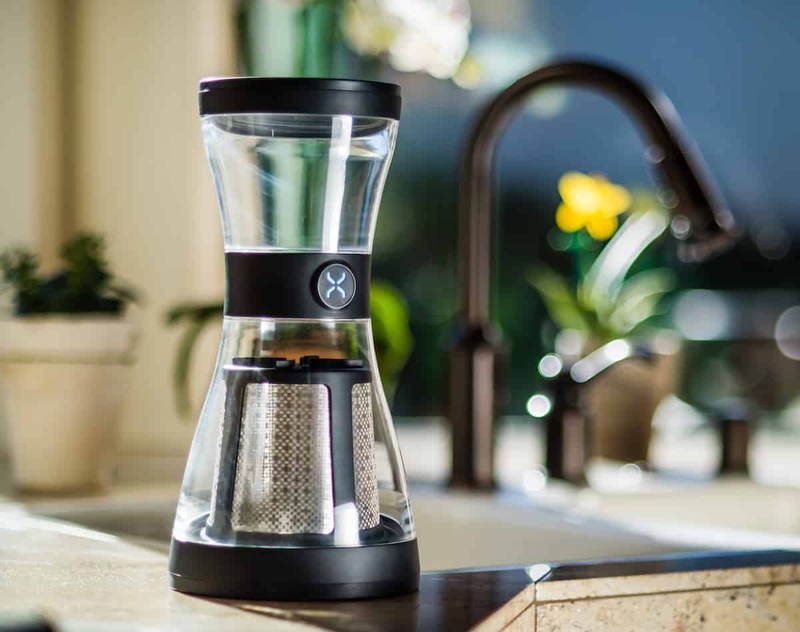 The BodyBrew cold brew system gives moms a way to get ice-cold coffee without diluting it with ice cubes or having lukewarm "iced" coffee. 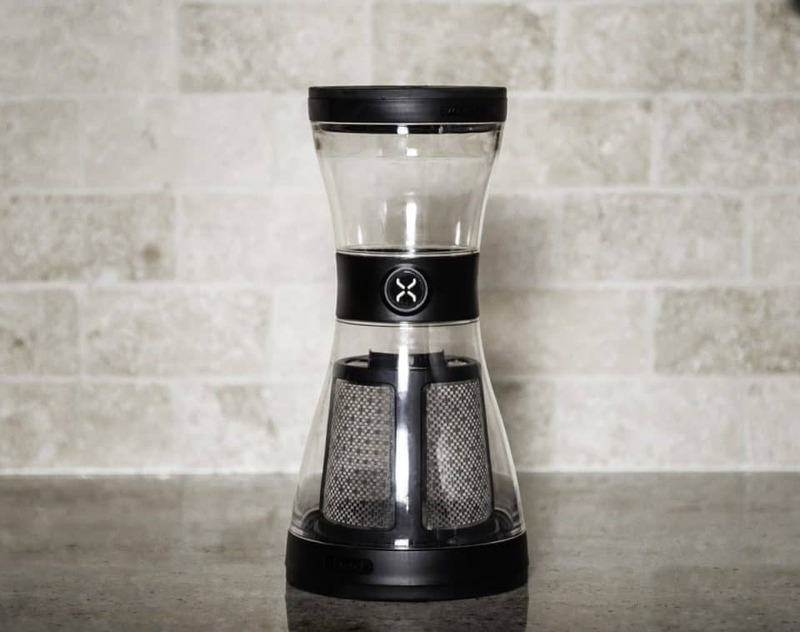 It's super easy to use, too - just put in your favorite coffee grounds, add water, let brew for 12-24 hours, and have delicious cold brew coffee ready to go. As a mom of three girls, good strong coffee is exactly what I need. 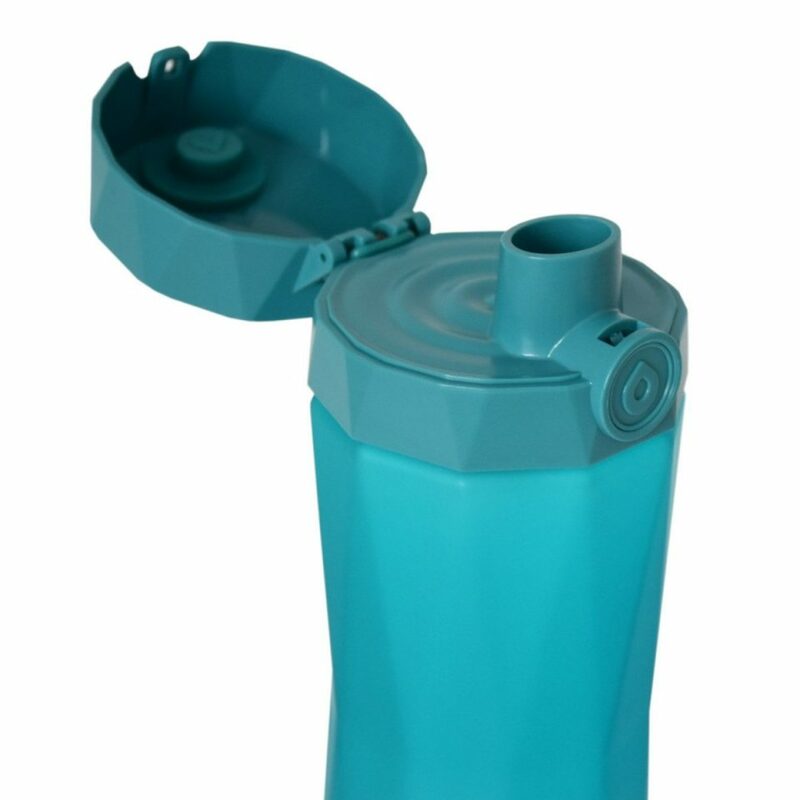 The BOD system is shatterproof, dishwasher safe, and free of PVC, BPA, BPS, and phalate so I know it's safe. Added bonus- it fortifies your coffee through its unique BOD system, filtering out all the gross stuff from my coffee like oil compounds and teeth-staining acids. Huge mom win and a great Mother's Day gift!" "Remember when Carrie Bradshaw said, "Men, I may not know, but shoes, shoes I know." We feel confident that Carrie would fall in love with Cougar Shoes just as we have. Their 2018 line features pastels and neutrals that will complement any outfit. These shoes are perfect for any mama- working, running after toddlers, or visiting their big baby on campus. They are lightweight, breathable, and guaranteed waterproof. 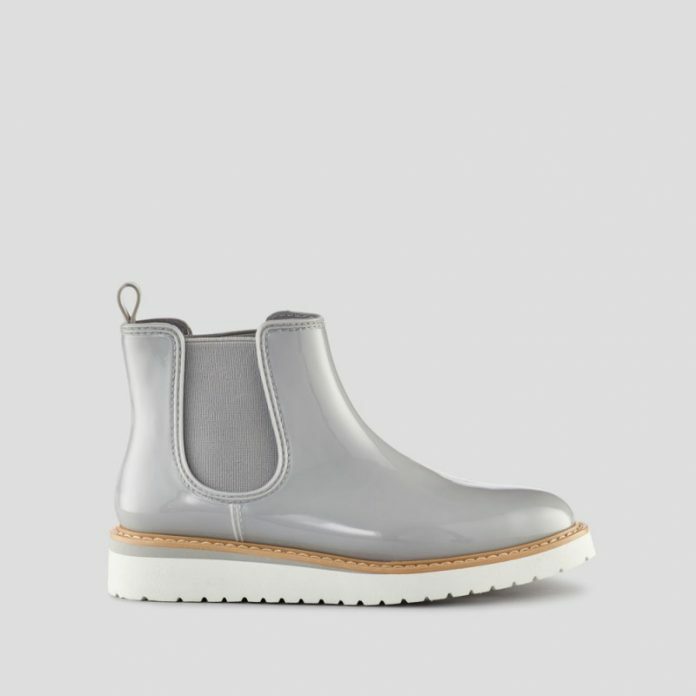 Yep, you read that right- guaranteed waterproof- yet another reason Carrie would love these shoes. 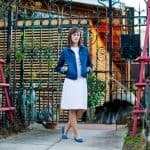 No need to splash around town in clunky rainboots- Cougar carries cute loafers, stylish booties, and comfy slip ons that are all guaranteed waterproof." 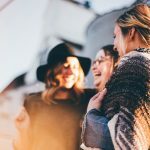 "All Mom's are beautiful- from the inside out- but that doesn't mean that motherhood doesn't need a little boost from time to time. We deserve to be our best selves. We deserve products that help to do this naturally without harmful toxins. OSEA offers natural, vegan skincare that leaves your skin youthful, bright, and beautiful. Their products are powered by bioavailable skin superfoods that are so effective there is no need for harmful chemicals. This Mother's Day, give your mom a specially created gift set from OSEA. The gift set consists of Anti-Aging Body Balm, Atmosphere Protection Cream and Sea Vitamin Boost. 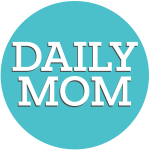 Give your mom the gift of vitality without any chemicals." The Hydrate Spark 2.0 tracks water intake & glows to remind busy moms to drink water. 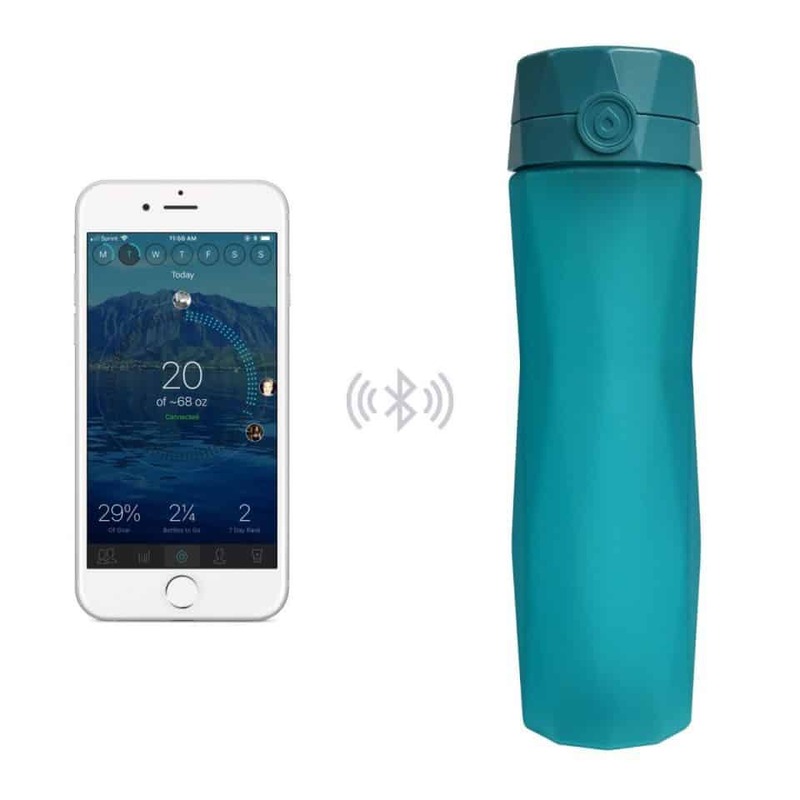 Moms will reach hydration goals with the help of the Hydration App, which syncs via Bluetooth Low Energy to help visualize their water intake. 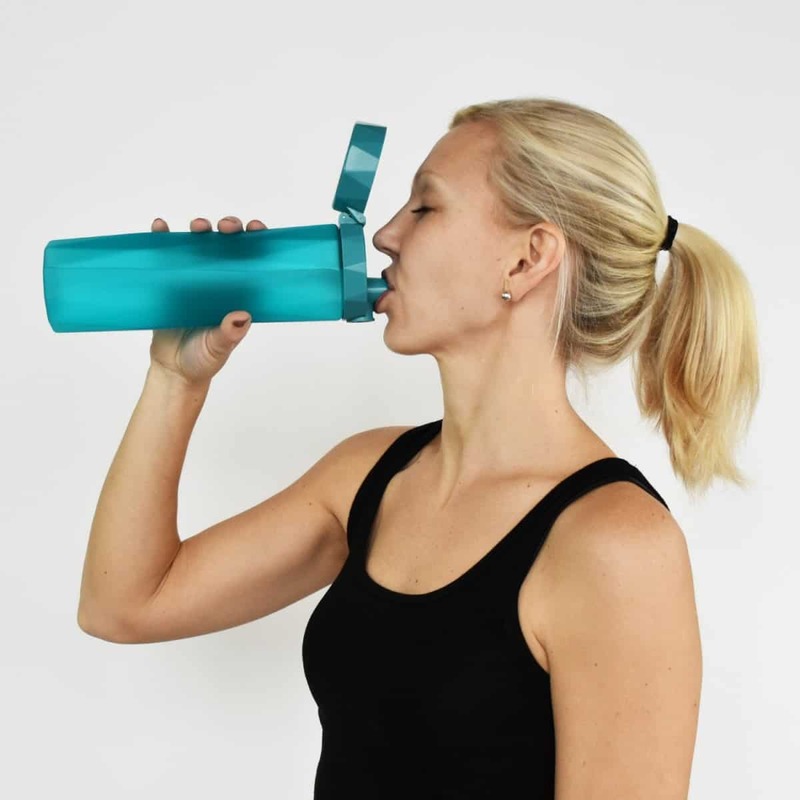 This smart bottle will also integrate with fitness trackers such as Fitbit, Apple Watch, Apple Health, Google Fit, Under Armour Record, and Nokia Health Mate. The long lasting replaceable battery ensures she'll never even have to charge the bottle, and with the sleek design she’ll be hydrating in style. Kristen, mom of two who loves photography, DIY projects, makeup & travel. "Look at any mom's phone and the camera roll is filled with thousands of pictures of their smiling children. 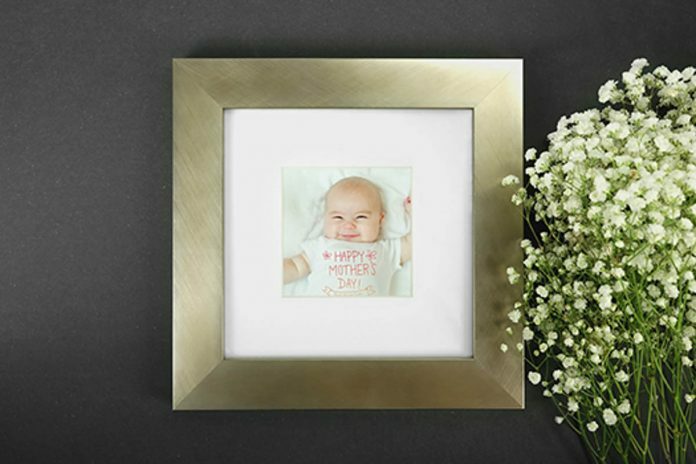 Surprise mom with her favorite photo this Mother's Day with an elegant Galleri Frame. The Galleri Frame - Metallic Edition is available in three sizes and the frame is available in gold or silver. Don't worry about opening your computer, because MyPhoto makes it so easy to upload and print your favorite photo right from your phone. Simply email the photo to 123@myphoto.com and receive an email back in moments displaying your photo on all the products. 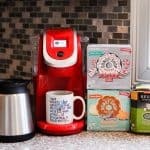 The hardest part is choosing which personalized gift to give mom. As a mom, although I cherish all the pictures on my phone, I never know what to do with them which is why I love how easy MyPhoto makes it to see my favorite photo come to life." "As a first time mom, being prepared to head to the hospital is all I can think about these days. As my baby grows, I'm more aware everyday of the things that I need to get done. From finishing the nursery to meal prepping some dishes to freeze for after the baby comes, to prepping a hospital bag, the list is never ending. With everything I could ever ask to have with me at the hospital in a cute zippered case, this gift set gives me the peace of mind I need. No need to stress or worry about having a phone charger or a warm pair of my own socks, because who wants to wear the ones issued by the hospital, I'm officially ready to become a mom. The mama whisperers at Belly Bandit put together all the top things an expectant mom could want into their Ultimate Labor and Delivery Kit including SmartyPants probiotics, a Happy Mama Lactation Bar, Palmers Cocoa Butter, fuzzy slippers and even a nail file! 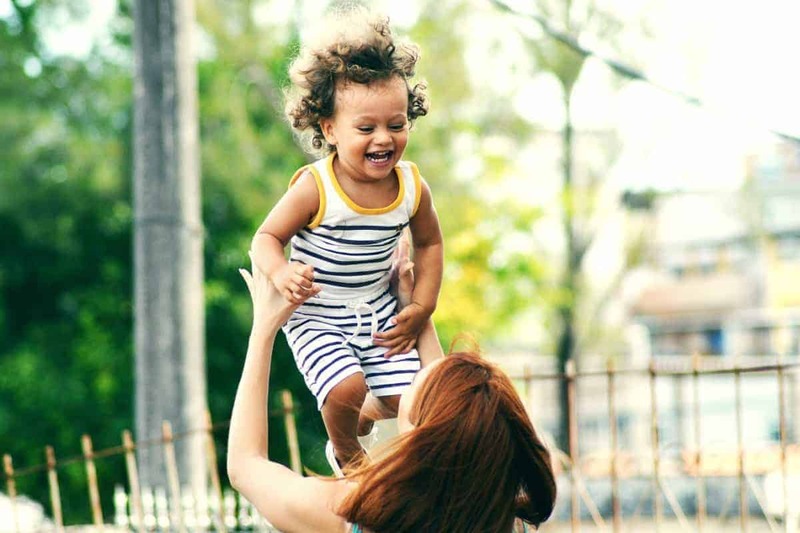 This amazing little lifesaver is a must have for any new mama." -Taylor, first time mom who loves making list and being prepared for the unexpected. "After all the hecticness life brings us, what moms really want to do on Mother’s Day is lounge around. In order to do that peacefully, they need a bed, a book, and a pair of pajamas. The sleepwear options from Karen Neuburger combine style and comfort that fit every mom. Choose from several different prints and patterns to compliment the look Mom’s are desiring. Replace Moms old t-shirt and sweatpants with cute and pretty pajamas that they can feel good and look good in. The Karen Neuburger loungewear comes in nightgowns, two ­piece long and short sleeve sets, crop pajamas, and bed jackets all made from signature lightweight, cozy fabric." Mother's Day is about the moments that make use Mamas, but sometimes we just want to share those moments with the man who loved us even before our little babies were born. 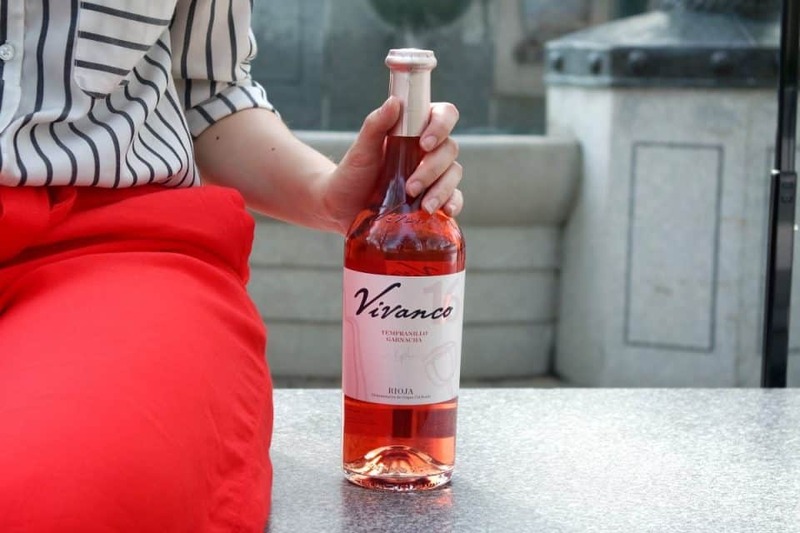 Vivanco is the perfect wine to share that romantic moment with your loved one. They offer a variety of wines- young to aged. Red to white. But the characteristic that all of their wines share is the passion that was put into making them. Each wine has its own character, its own personality that sets it apart from anything else on the shelf. 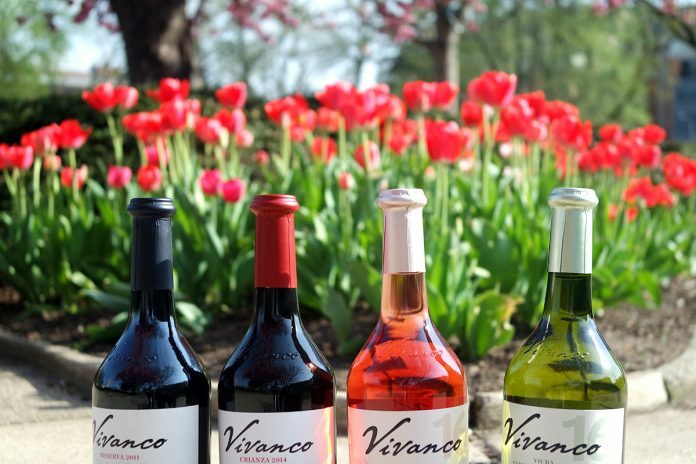 Wine is always the perfect gift, for Mother's Day, for all the days just make sure it is from Vivanco.